Every year in August, thousands of Kentuckians attend the Kentucky State Fair to show pride for their state and learn more about its history. RJSHS Instructor of Culinary Arts Ashley McGinnis and teachers Lisa Rose and Pat Kemp took their Career and Technical Education (CTE) students on a field trip to witness this event first-hand. 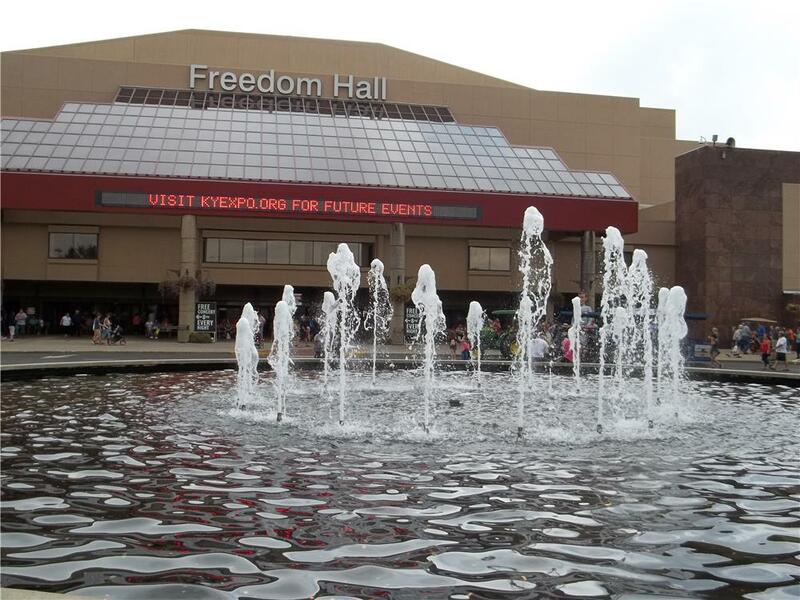 They arrived at the Kentucky Exposition Center in the morning and began their adventure through a full house of exhibits. 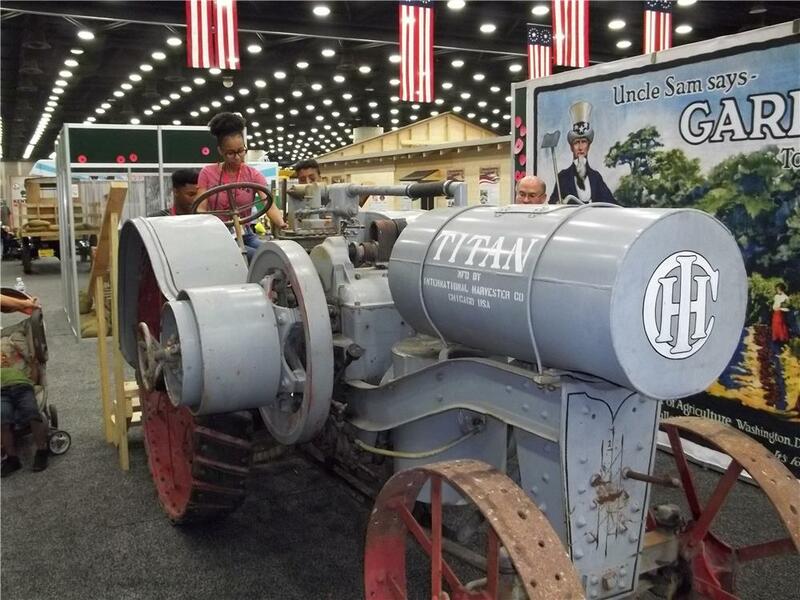 An area dedicated to Kentucky’s agriculture and production, an area detailing Kentucky's war history, blood drives, and several other exhibits gave fair goers an insight into the heart of Kentucky. Continuing past this section, students were able to engage in the many activities indoors and outdoors. Students interacted with farm animals, competed in golf contests, watched live concerts and cooking competitions, ate from state-of-the-art food trucks, and enjoyed numerous other activities. The students raved about how fun the field trip was and hope to return next year!